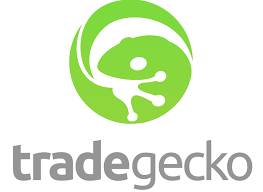 Trade Gecko gives you the opportunity to manage stock and inventory across all locations on one platform. More then one sales channel? no problem Trade Gecko will integrate all you sales channels such as Shopify, WooCommerce, Magento and Amazon on a one easy to use central hub. Automated processes and clear insights will ensure your business will run smoothly and catch trends to help your business grow.